Tell Us Why You Love Attending SEL Schools! 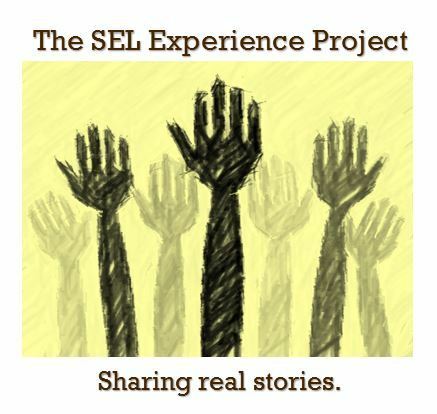 If you’re a current SEL student, tell us about your experience. We may post it on the blog and share it on social media. Don’t forget to include a photo! Cut and paste these questions into an email and send it to us at selexperienceproject@gmail.com. What is your name and grade? What do you like the most about your school? Who are your favorite teachers? If there was one thing you could change about your school what would it be?